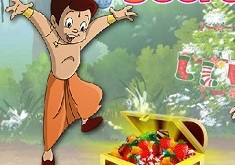 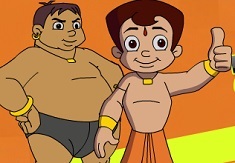 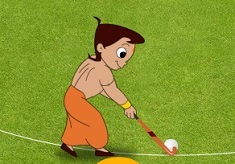 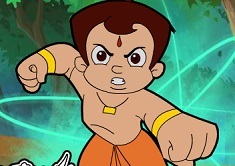 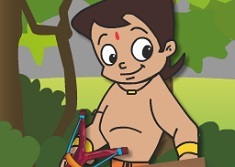 We all know that Chota Bheem, the cute nine year old boy from Dholakpur, always comes up with the best funny games for you kids to play, that is why he is perhaps one of your beloved and favorite cartoon characters and main characters from our site games-kids.com too. 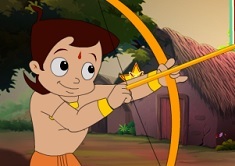 In Dholakpur, Chota's village, there aren't that many things one can doo, that is why Chota Bheem comes up with all these fun games to play, because he wants to have fun all the time, and he wants to keep the villagers busy. 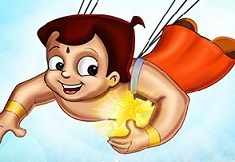 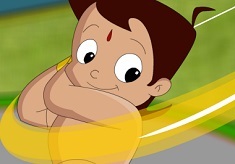 Today, Chota Bheem has organized a fun running and jumping game competition, only for kids, and you are going to have to help him win this competition he invented. 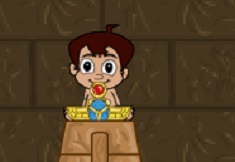 Help your friend run as fast as possible, by alternating LEFT and RIGHT arrow keys, to gain speed, and then you need to press SPACEBAR, so that you make him him as far as possible Let's see how much can you jump, kids, and also, help your friend win this amazingly fun game, in which he is the main character, as always. 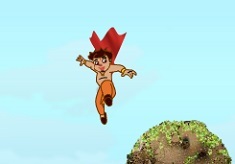 Use LEFT/RIGHT arrow keys, and SPACEBAR to jump.